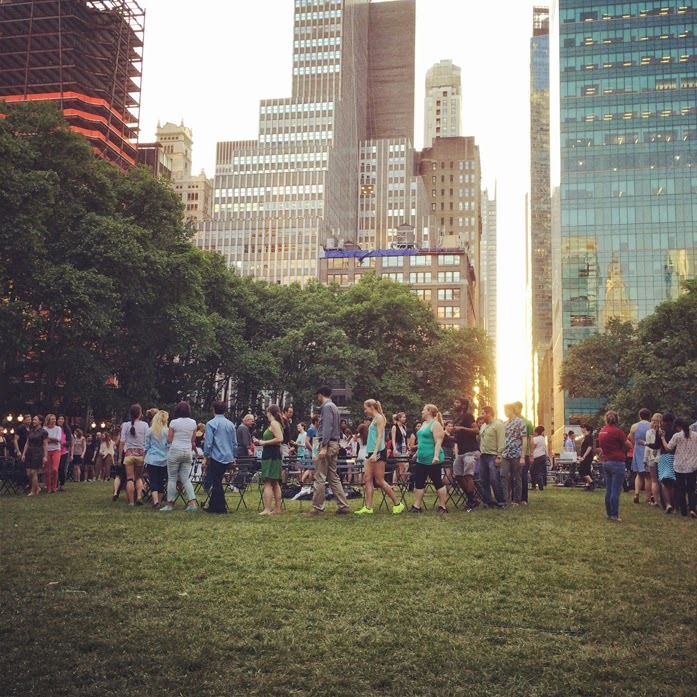 This past week, I stopped by Bryant Park after work for some favorite childhood games! 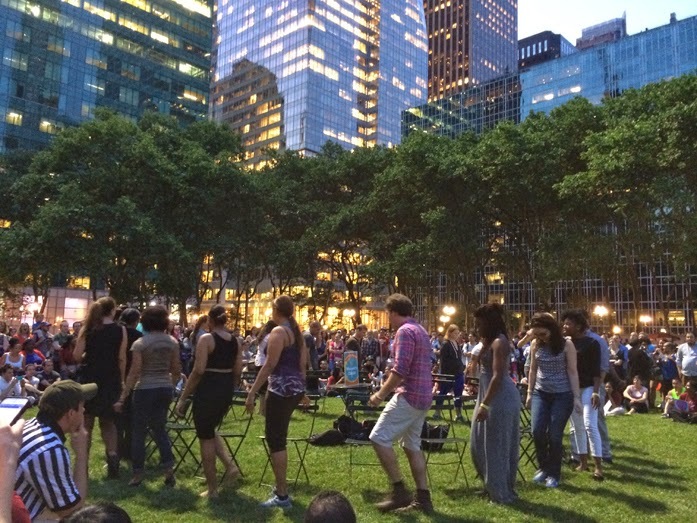 On one night, I watched 600 people play musical chairs. I originally didn't join in since I was planning on just checking it out and leaving early, but it became more interesting than I thought. It was a mixed group of teens to seniors, tourists to locals, and everyone including the spectators had a blast. 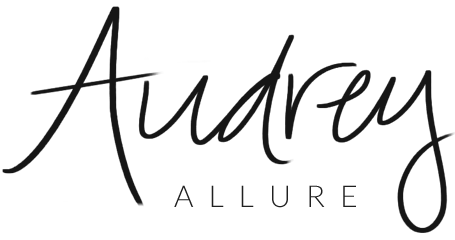 There were about 23 separate tables and it slowly narrowed down to one winner of each table to form the final round. 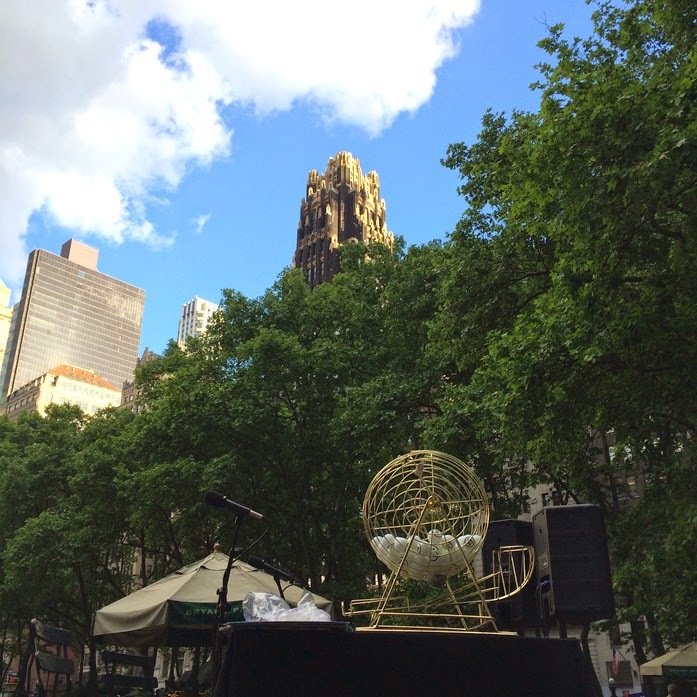 The winner won 2 Southwest Airlines tickets to her choice of destination and a Bryant Park chair with her name on it. Pretty sweet. 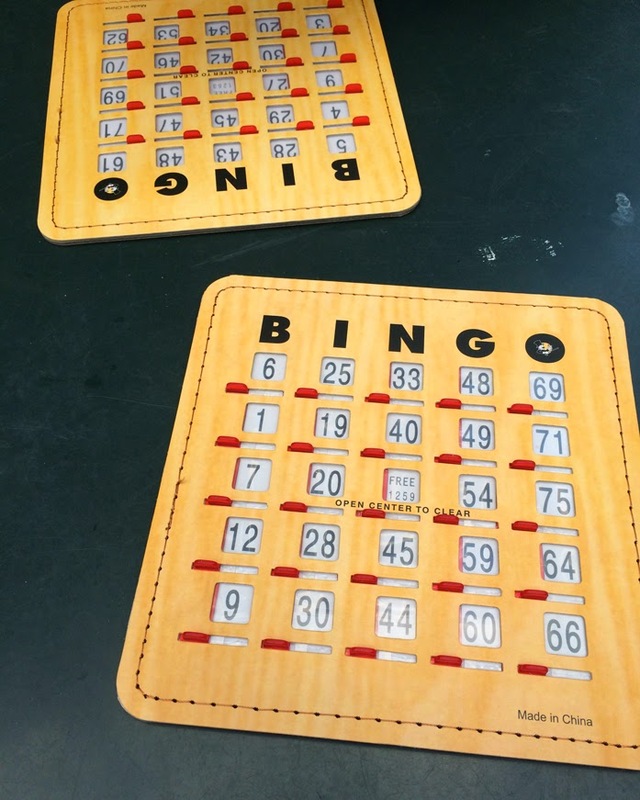 On another night, I stopped by again with my cousin Kathleen for Bingo -- even bumped into another friend, Angelica. Hosted by a comedian, we sure had some laughs and players enjoyed sips and sweets. Prizes were given out for every win -- unfortunately, we didn't win but were close a few times! The event looks like a lot of fun! Sounds like so much fun. I really like playing Bingo! Fun activities! The musical chairs must have taken forever starting with 600 people! Um, this is so fun! What a cool idea. I'm glad you ended up joining in! This looks like so much fun!! How awesome! Spectacular photographs! What an event. ;D Wishing you well.